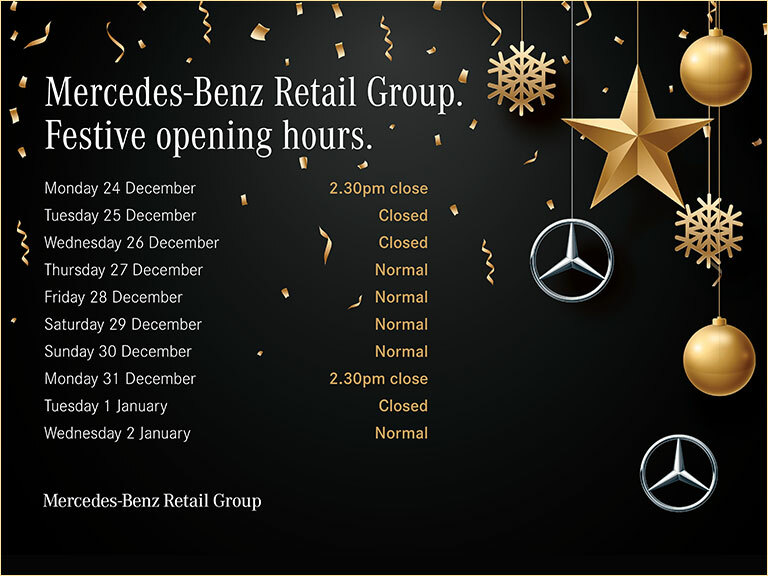 The Mercedes-Benz Retail Group is proud to offer a vast and varied selection of models from the luxury German carmaker. If you are looking for a usedMercedes-Benz GL-Class in Hertfordshire, we can help you discover your ideal vehicle. Debuted in 2006, the Mercedes-Benz GL-Class represents a stylish, spacious SUV crossover. With seven seats and a host of practical features, it is the perfect upmarket family vehicle. It also boasts a classic design both inside and out, so there is no need to compromise on style. The sporty, five-door body with big dimensions is characterised by a blend of sleek and sharp lines, which turn heads wherever you travel. The exterior design is enhanced by the large, split grille, sleek alloy wheels and body-coloured bumpers. The contoured sides add to its athletic appeal. Some models also include privacy glass to provide an executive look and feel. In the cabin, available cream leather upholstery and a leather-wrapped steering wheel are additional highlights. The second generation of this model launched in 2012, offering even larger dimensions. If you need extra room in the cabin, then look out for this variant. If green credentials are important to you, then you should also keep an eye out for models featuring the BlueEFFICIENCY package – complete with fuel-saving Start-Stop technology that cuts out the engine when you come to a standstill. Our selection of used Mercedes-Benz GL-Class models in Hertfordshire all have Approved Used status. This means that they meet stringent manufacturer standards, so you can drive away with total peace of mind. We also conduct full background checks to verify each model’s history, and provide a full guarantee with every pre-owned vehicle purchase. Our professionals in Hertfordshire can also talk you through your payment options. These include flexible finance plans that help you spread the cost of your purchase over time – and they can be tailor-made for you. Get in touch if you would like to find out more. Your ideal used Mercedes-Benz GL-Class in Hertfordshire awaits today. Check our up-to-date listings below and click on a model of your choice to read full specifications.